August 30 - This will definitely be the corniest festival you&apos;ll ever experience and you will be happy that you did, especially if you love corn and crafts as much as we do. 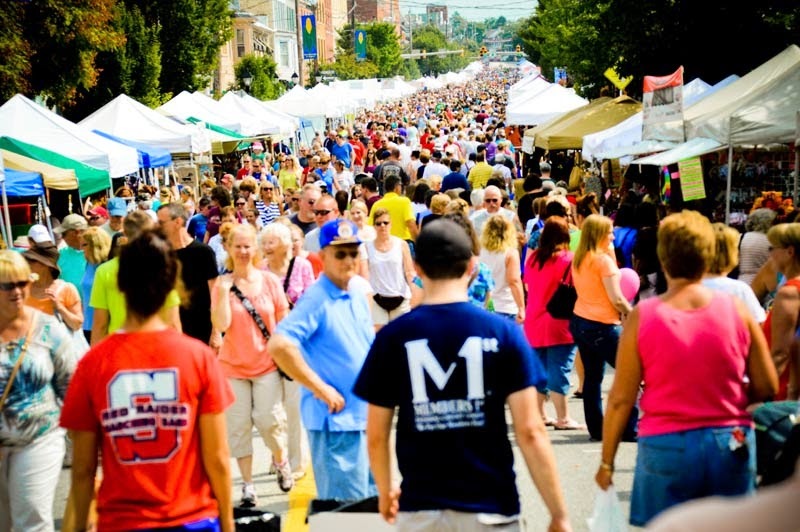 The Shippensburg Corn Festival has a craft show with over 300 vendors, corn in every form imaginable, live entertainment, a corn eating contest and an antique car show. 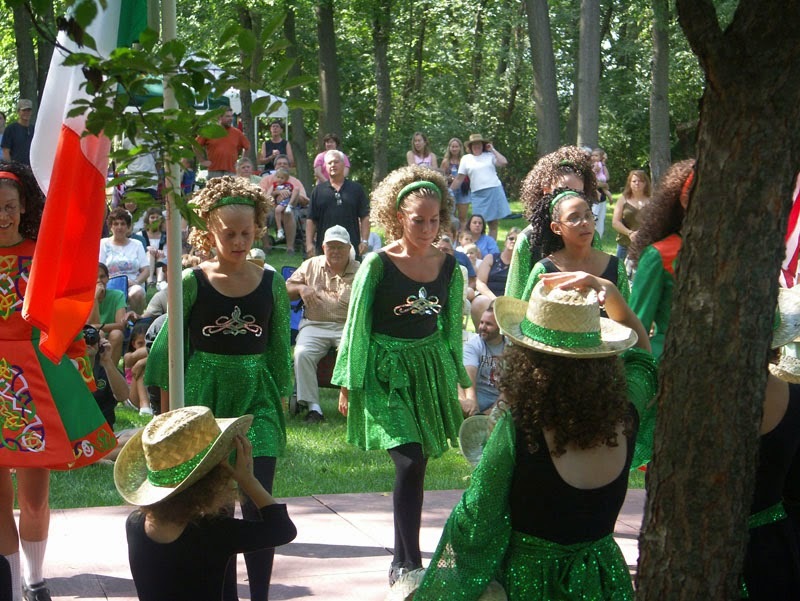 August 30 - Celebrate the 20th McClain Celtic Festival, held on the grounds of the historic Two Mile House in Carlisle. Experience Celtic culture and heritage through Highland Athletics, Border Collie demonstrations, Celtic folk singers, bands, dancers and international performers and vendors with Celtic goods. 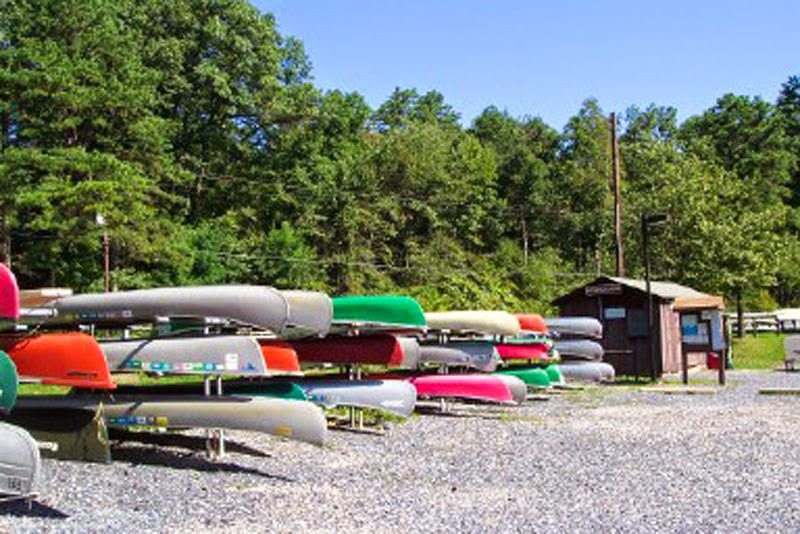 August 29 - Learn basic kayaking skills and how to identify animal traces that can be seen from your boat at Pine Grove Furnace State Park&apos;s Laurel Lake. A day at Laurel Lake is perfect for everyone, whether you are traveling alone, with a friend or your family. The lake is surrounded by the forest and is incredibly serene and beautiful. After you kayak you can head over to the Appalachian Trail Museum. 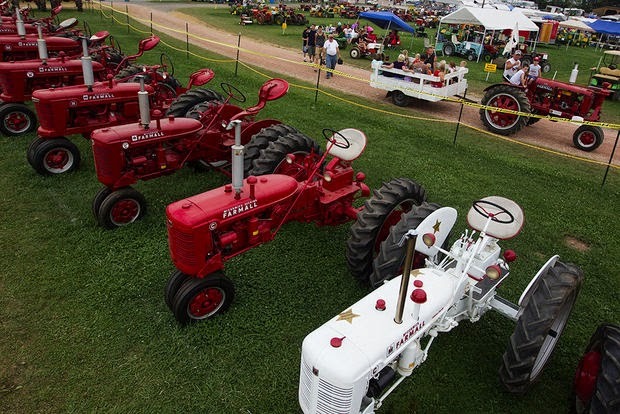 August 24-31 - William&apos;s Grove Steam Show and Tractor Show is in its 56th year. Bring the whole family for food, live music, tractor and truck pulls, horse pulls, a flea market and more! The kids will love taking a ride on thr train. Be sure to check the train schedule as times are limited. 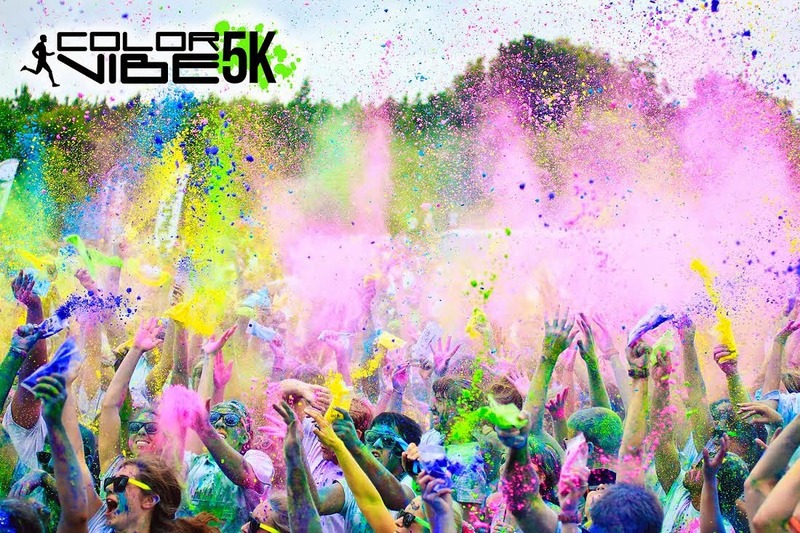 August 30 - Whether you are running, jogging, walking or just watching you won&apos;t want to miss what could be the most colorful fun-filled day of your life. Carlisle Color Vibe is for everyone that likes to have fun. It&apos;s not about the race, it&apos;s about becoming a walking piece of art and sharing an experience with your family and friends. We&apos;ll be there in our Found it® shirts. If you find us let us know! August 30 - How do you like to toast your marshmallows? Slow, so it gets a light golden layer or do you like to set it on fire? 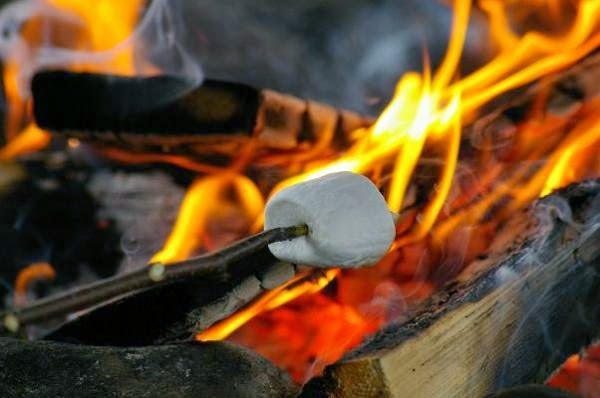 Colonel Denning State Park is celebrating National Toasted Marshmallow Day. Sit around the campfire and learn all about the history of the marshmallow and toasting practices, while perfecting your own marshmallow. Bring your favorite stick and a chair. 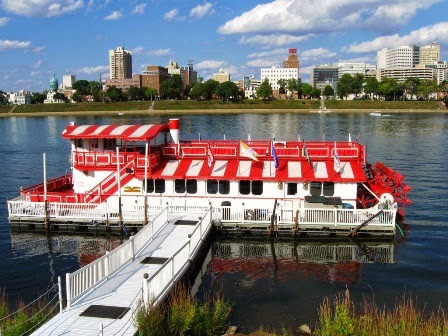 August 29 - On a beautiful night you can&apos;t go wrong cruising on the Susquehanna River on board the Pride of the Susquehanna. Throw in food and a little WHODUNNIT and you have yourself a fun date! You can even join in the action and be a part of the mystery. The theme is Crocodile &apos;M&apos; for Murder. August 29 & 31 - If you like things with wheels and don&apos;t mind getting a little dusty, Williams Grove Speedway won&apos;t let you down. Williams Grove Speedway is known as hosting one of the best 410 Spring car racing in the country. 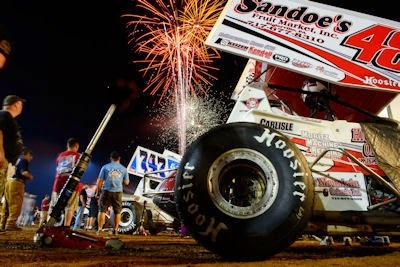 On August 29th and 31st not only do you get to enjoy dirt track racing, both nights they will be setting off fireworks.